Work in the world of tourism for over 12 years in Sal. She enjoys sharing her experiences and passion for what she calls her home, always with a warm smile. A cheerful Divemaster from Poland. 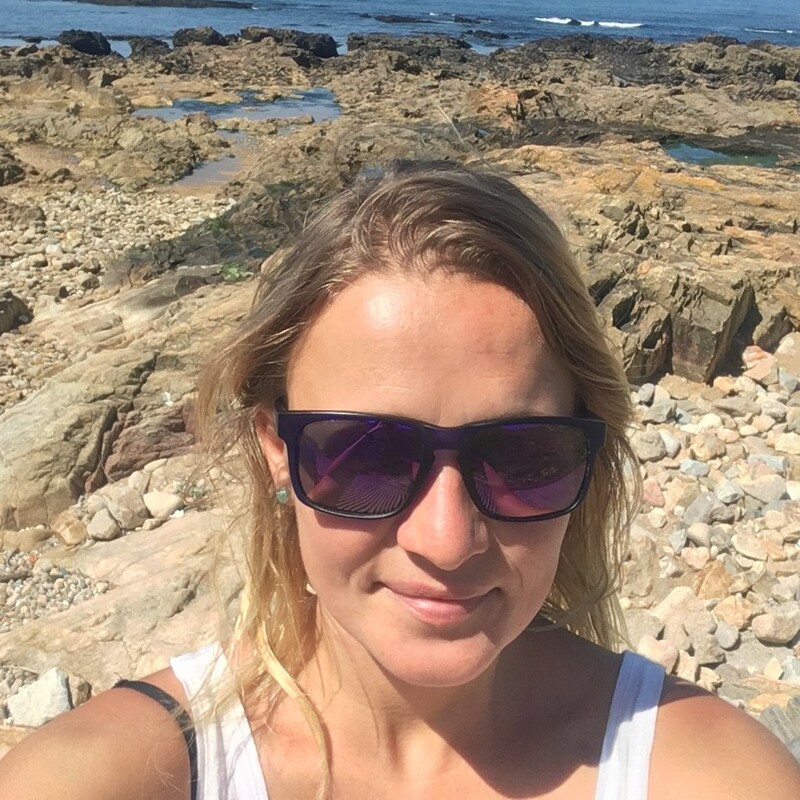 She started her adventure with diving in 2016 and shares the opinion that everyone should try it. 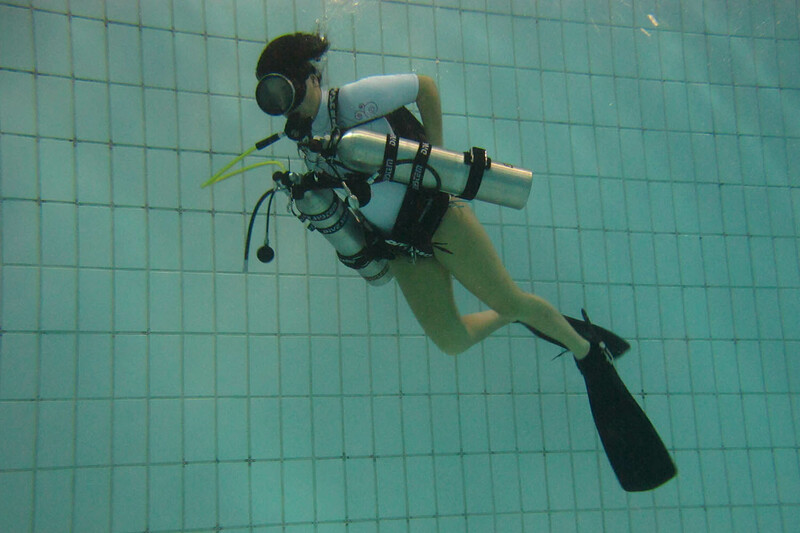 Makes her happy when she can introduce people to the underwater world and teach them new skills. Sport was always a big part of her life so it was an obvious choice to become sport instructor. She start from teaching snowboarding, and then discovered water sports like windsurfing and KITESURFING. 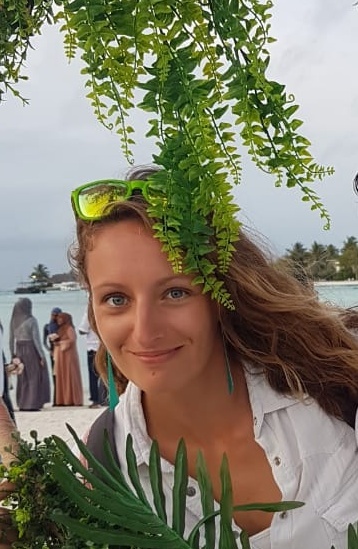 She love to share her passion with everyone and she hope that kitesurf community will be bigger. 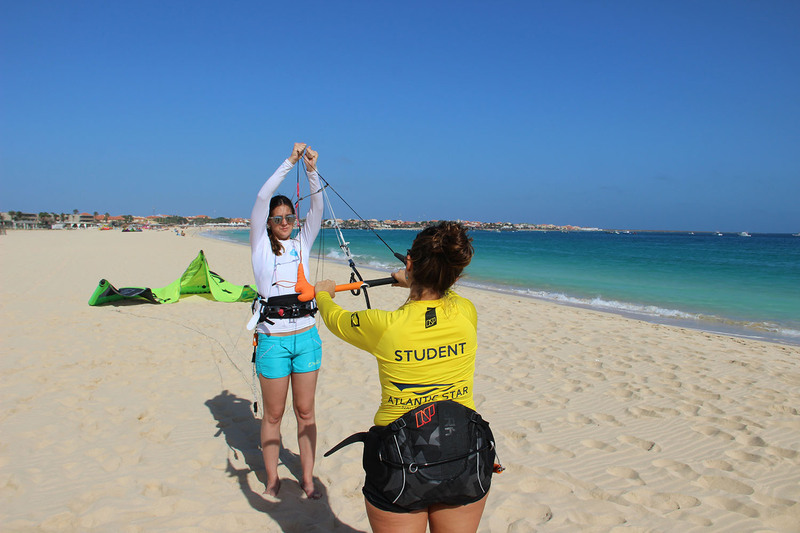 she always says that It´s important to learn kitesurfing with an instructor as when you have good basic skills, further experience will be easier. 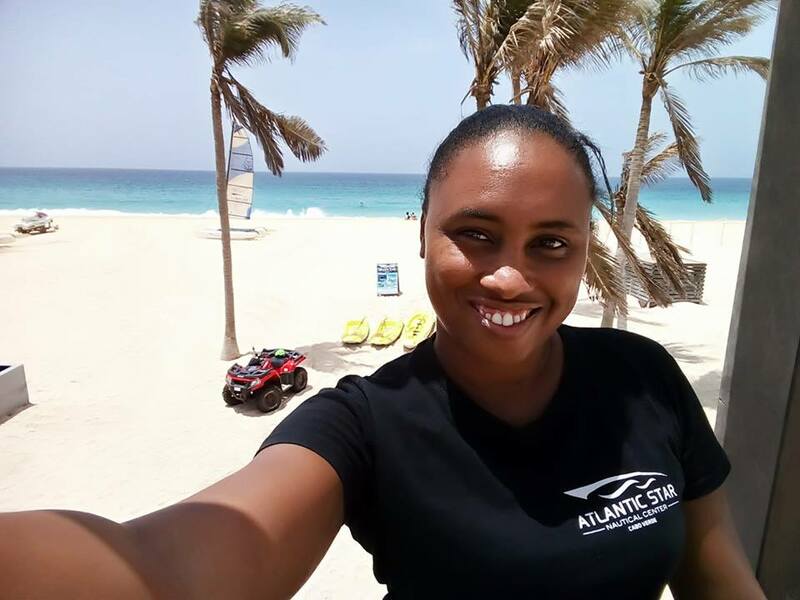 She has a long experience with the water sports and as a kite instructor. 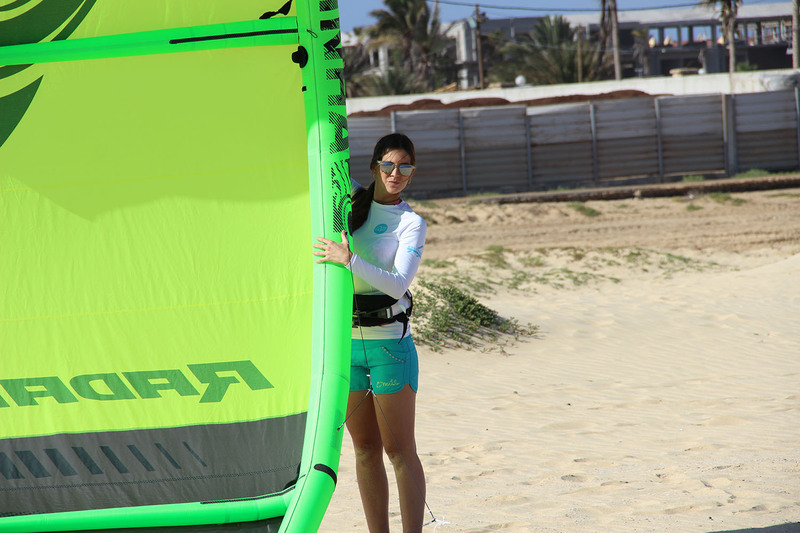 Already been kiting since 2009 in different places such as Tarifa (the wind capital of Europe) and as well in Grand Cayman where are the best kiteboarding spots in the world. She teachs you always between laughs and smiles. 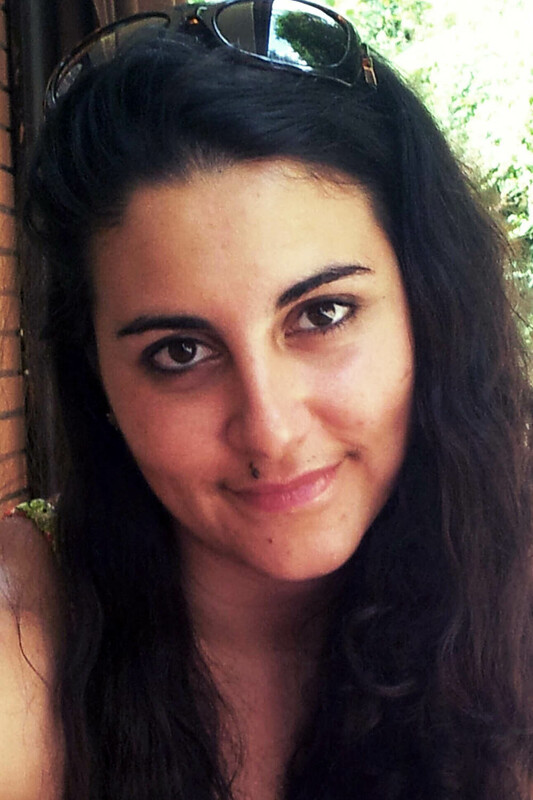 SSI instructor since 2011, Caterina has taught in Sicilia (Italy) and Hurghada (Egypt). 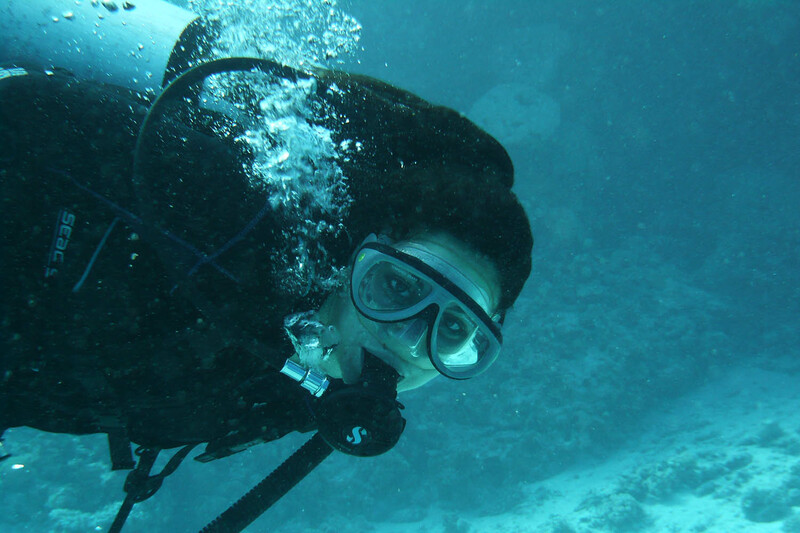 Experienced and charming, she is also passionate about diving and teaching. With the help of her camera, she will stay by your side under the water to help you create unforgetable memories.